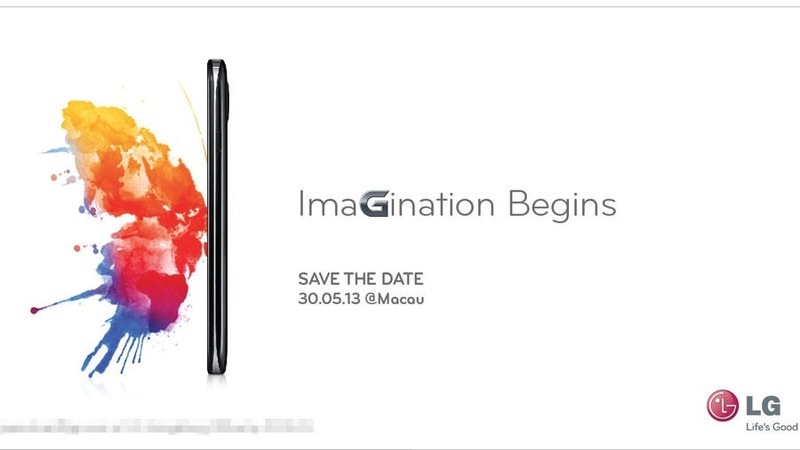 LG Announcing New Device May 30 – Could This Be The Optimus G2? As is the custom these days, another Android OEM has teased a phone with an event invitation. A year ago it wouldn't have been very interesting to speculate on what LG was up to, but the OEM has been returned to prominence after building the last Nexus device and delivering a competent flagship phone of its own in the Optimus G. This invitation summons press to an event in Macau, China at the end of the month, and it might be the Optimus G2. The tagline on the invitation is “ImaGination Begins,” so we're definitely looking at an announcement in the G family of devices. The first (and more boring) possibility is that the event will be for a wider Asian launch of the G Pro or a similar device. 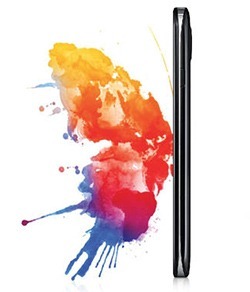 What we would all like to see is the official unveiling of the much anticipated LG Optimus G2. This device was possibly leaked by evleaks a few days ago. The G Pro has just started hitting the market in numerous countries, so it might seem too soon to release another phone. However, the G Pro is 5.5-inches, and more of an alternative to the Optimus G. A new G2 could simply take the place of last year's flagship in the lineup. Specs are still up in the air, but a Snapdragon 800 is rumored for the Optimus G2. We'll just have to wait for May 30th to know for sure.